Learn advanced skills required for extended sailing in varied conditions. 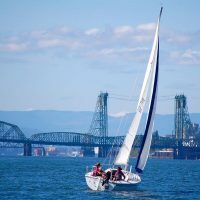 Earn your Skipper certification with improved sail and boat handling techniques. Prerequisite: Skipper-Small Keelboat, ASA101, or equivalent experience required. 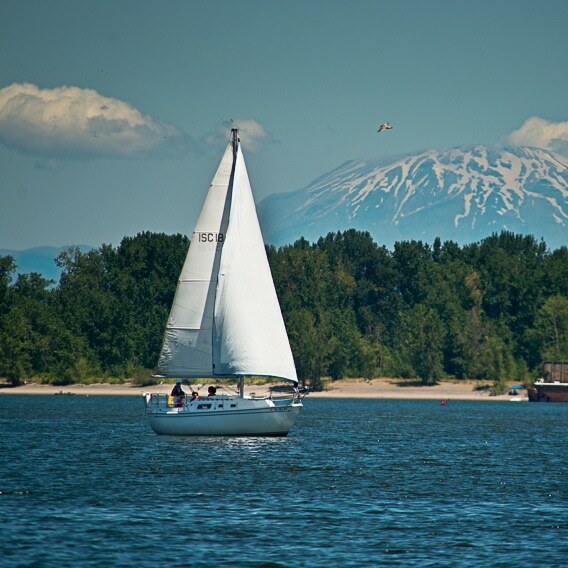 Sailing Gift Certificate: certificate recipients can redeem for Basic Cruising course. See conditions for more details, or contact us for more info. Rated 4.9 of 5 Stars by students! Learn to Cruise – sail further and faster with the 2-day Basic Cruising Course and Skipper Certification. 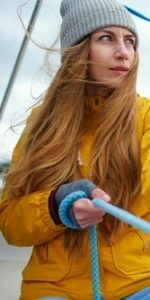 Learn improved sail and boat handling techniques, including extended and heavy weather sailing on sailboats 25′ and larger. After mastering the fundamentals, our Basic Cruising program introduces sailors to more advanced topics and sailing in diverse conditions. You will learn to cruise: be prepared for extended sailing, planning for new waters, adverse weather and troubleshooting. By the end of the course, students will have the skills to plan a full day or overnight cruise, and the confidence to execute it safely and enjoyably…. 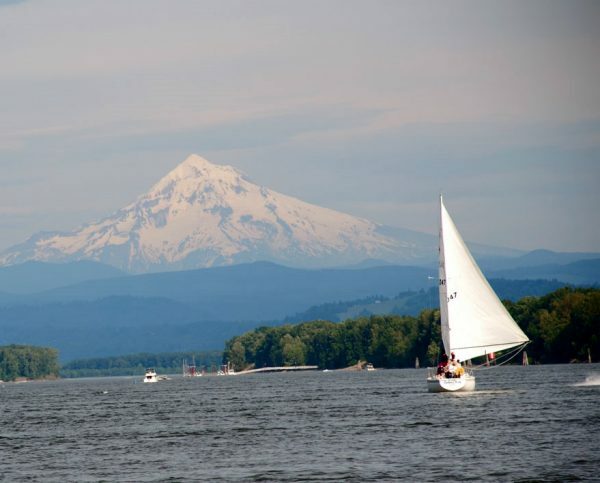 Courses are kept small for personalized instruction, and our instructors are highly experienced sailors and USCG Captains. The weekend will be spent both in the classroom (a little) and on the water (a lot), and the emphasis is on learning and practicing practical skills. 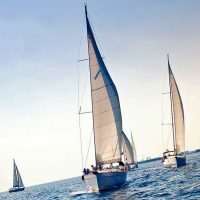 By the end of the class, the instructor will verify your competency at a Skipper level, which means the instructor is confident in your abilities to sail or crew without him. By the end of the course, students will have the skills to plan a full day or overnight cruise, and the confidence to execute it safely and enjoyably. And, we guarantee competency! Certification requires you pass all the competency tests listed below. With NauticEd it’s really simple: when you sign-up, you’ll be given access to an online resume that records your online training, instructor sign-offs and experience. 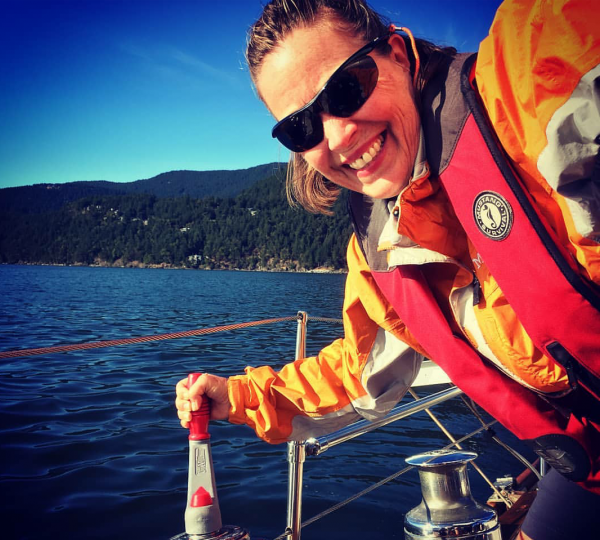 The additional days of experience are required to demonstrate that you can successfully skipper on your own, utilizing what you learned online and on-the-water. The days are logged into your NaucticEd online logbook and once completed – you’re certified! For more information, see Sailing Certification. Our training adheres to EDU-3 On-Water Sail Standards (American National Standard), the official standard for on-water instruction in entry-level recreational sailboat operation, and as is verified by NASBLA as conforming to an “independent third-party assessment process”.